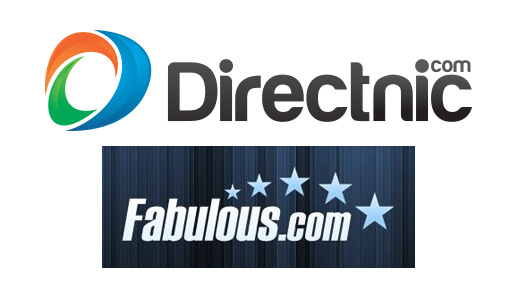 Fabulous.com has announced its official acquisition by Directnic – a premium DomainGang sponsor. In an email sent out to members, Fabulous.com shares the news of Mike Robertson’s return to Fabulous. As you may have heard DNC Holdings, dba Directnic.com has acquired Fabulous.com. We wanted to share with you our future plans and a little information about our Team. Mike Robertson was with Fabulous.com for 9 years before joining Directnic.com, where he has been for over 3 years; we are ecstatic that this acquisition could bring them back together.  We as a team are passionate about domains and providing great tools for domain owners.  It’s important to us that we continue to run Fabulous.com as its own entity and bring to bear all our resources to enhance and improve our offering and services provided. We expect to transition to a new Fabulous.com in Q1 of 2018. Rob is responsible for the over all operation of our registrar businesses. Having previously worked for Parked.com and Directnic.com he brings a wealth of domain industry knowledge to the team. 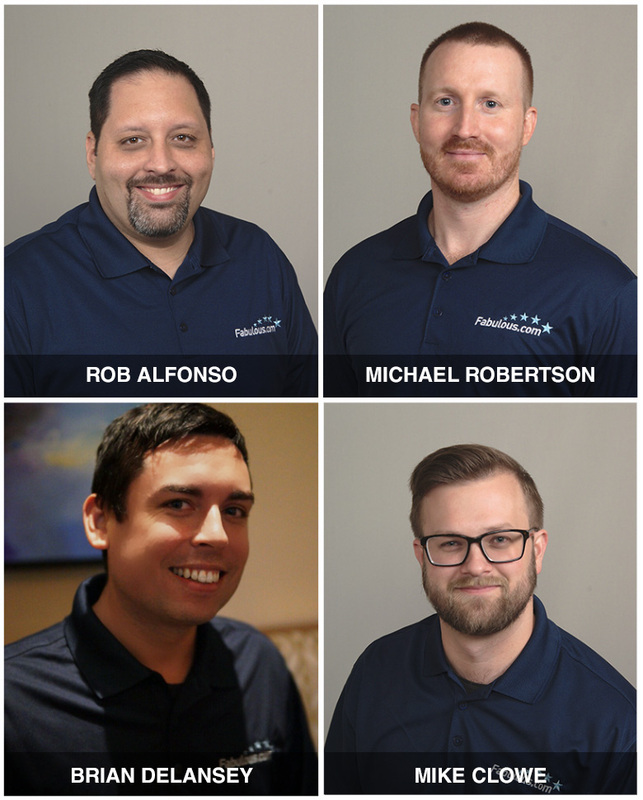 Rob is passionate about providing great tools and experiences for our customers and creating a culture of excellence in his staff. Mike has been involved in the domain name industry for over 15 years. He has a comprehensive understanding and knowledge of the entire domain eco-system; specializing in buying, selling, managing and monetizing domain names. Mike will be responsible for high level account management and partner relationships ensuring continued great support, and success for all stakeholders. Brian is responsible for the strategic planning and execution of all Call Center operations. His duties include management and leadership of processes for the continuous improvement of the customer experience. Mike is responsible for the operation and improvement of the Directnic and Fabulous platforms. He is always striving to make the website as reliable and easy to use as possible.